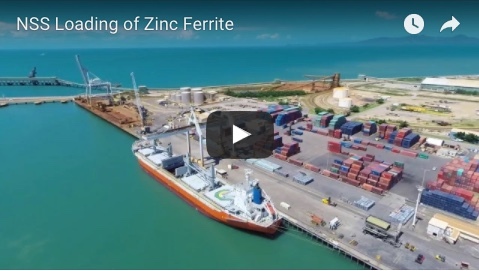 Bauxite Hills is celebrating its first export cargo, with a shipment of about 62,000 tonnes of bauxite leaving Cape York today. 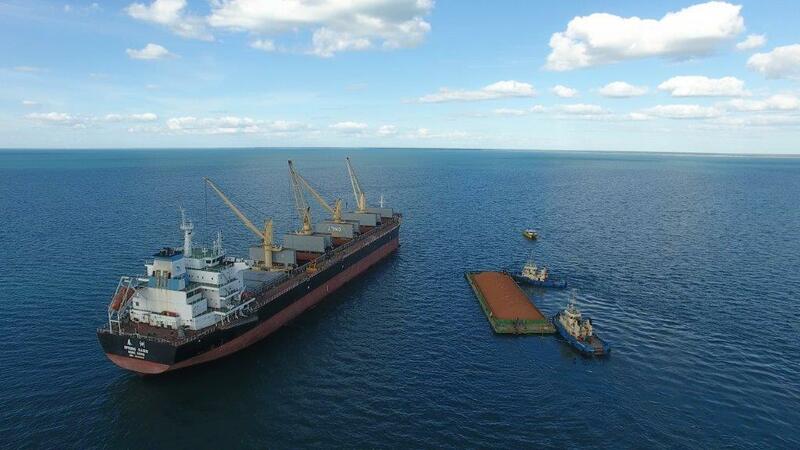 The Hong Kong-flagged bulk cargo vessel Spring Oasis is headed for Shandong, China to deliver the bauxite to the Xinfa Group, one of China’s largest integrated aluminium companies. Metro Mining’s Bauxite Hills operation, located 95km north of Weipa, started mining activity in April. 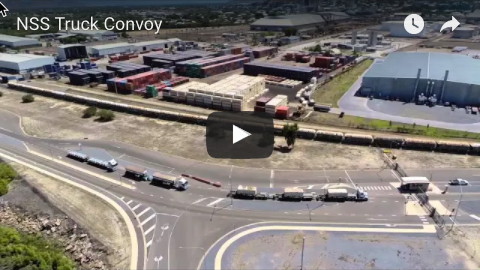 Metro Mining managing director Simon Finnis said the first shipment was an extremely exciting event. “This has been another job well done and is a credit to the entire Metro team and our contractors. The marine transportation fleet performed well, in line with expectations,” Mr Finnis said. The Bauxite Hills mine has an estimated ore reserve of 92.2Mt and a total resource of 144.8Mt, with an estimated 17-year mine life. Queensland Mines Minister Dr Anthony Lynham said the Bauxite Hills mine was a prime example of the demand for Queensland’s minerals. “As well as securing a four-year export deal with one of China’s largest aluminium companies, Xinfa, the mine will provide up to 200 jobs,” he said. “We continue to see that with strong, safe, established trade routes to the northern hemisphere, Queensland is ideally located to meet demand from Asia and other eastern markets.